made solemn profession at the monastery of Esmeraldas (Ecuador). 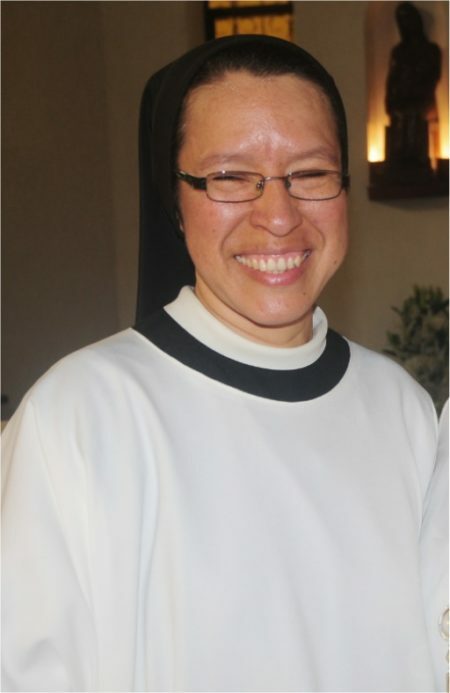 Sister Mery Azucena was born in 1976 in Manabí (Ecuador). and began the process of transitus in 2015.